Spring into action at the gym with this sale on select Under Armour apparel for men, women, boys, and girls. 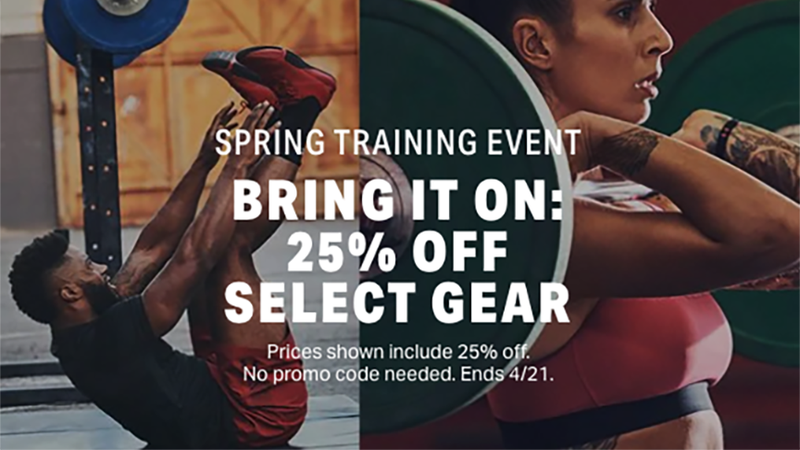 Thanks to the brand’s Spring Training Event, you can take 25% off everything you need to have a solid workout this season, no promo code necessary. Just be sure to haul in everything you need by April 21, when this sale hits the showers.